Manitoba is set to welcome a new wireless carrier and in return potentially offer customers competitive pricing. 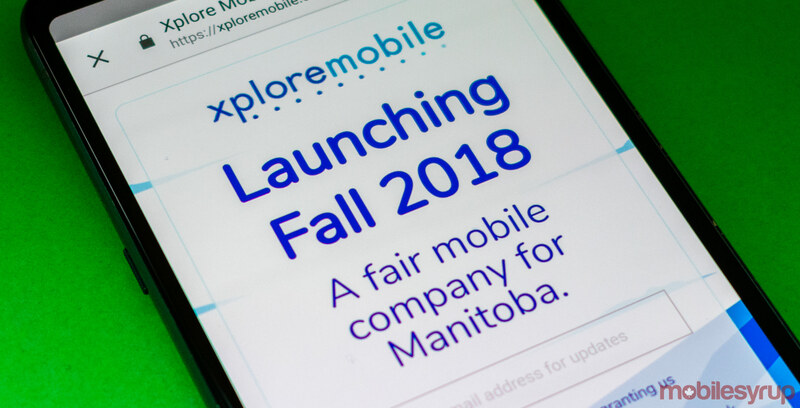 Xplore Mobile, which is owned by Xplornet, will go live with its 4G LTE service on Monday, November 5th in Winnipeg and Brandon. The finer details of the offering are still under wraps, such as wireless price plans and device availability, but there will be six retail locations where customers will be able to learn more. Xplornet acquired 24,700 wireless subscribers, six stores and 40MHz of 700MHz, AWS-1 and 2,500MHz spectrum in Manitoba as part of Bell’s $3.9 billion acquisition of Manitoba-based regional carrier MTS.